"Kalani Ware is a visual artist from the Bay Area (Oakland). 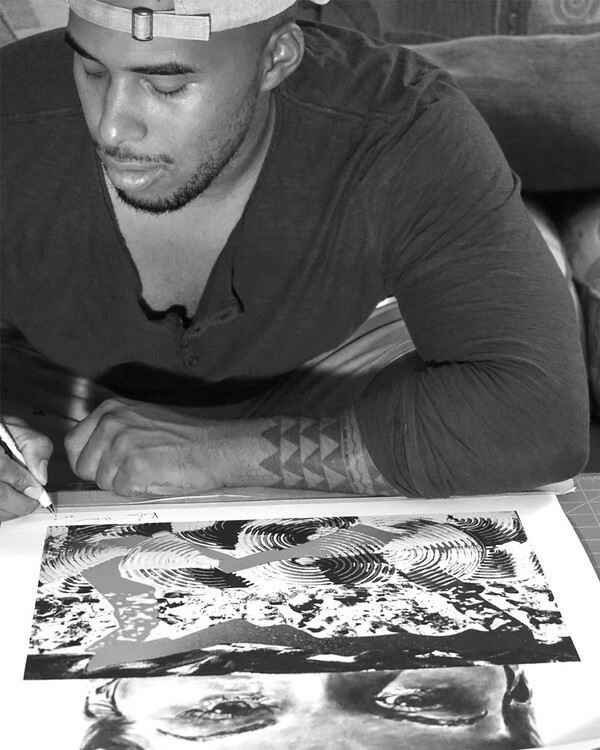 His work is influenced by society, the urban neighborhoods of the Bay Area and his roots of the beautiful islands of Hawai'i. Kalani has been making a name for himself as a artist in the Bay Area and around the world. Kalani's abstract work is a representation of the world inside and around him, a collaboration of colors and textures that manipulate the environment, emotions and how we deal with them"